Too often, writers receive countless rejections for their writing projects—not so much because the writing is bad, but simply because they are sending their projects to the wrong people. 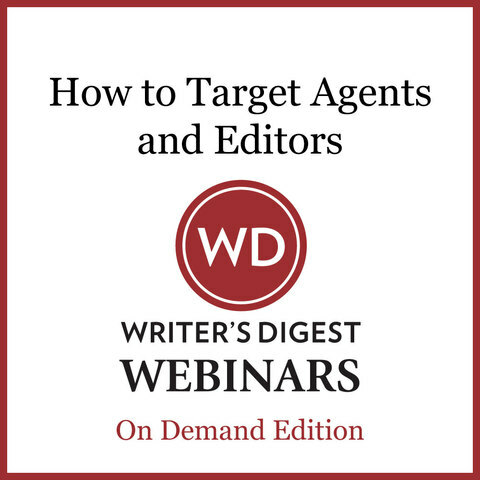 Writers need to learn how to target their searches for the right agent and the right publisher. Precise targeting allows writers to save time and heartache, and gives them the best chances of success. This webinar teaches writers how to dissect both their own writing and that of published authors to understand their individual writing voice and that of the publishers. The webinar will also include a chance to provide criticism of pitch paragraphs to identify is the author is really "selling" his or her project. 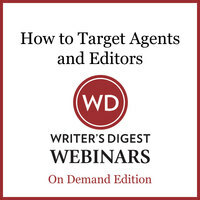 Instructor Scott Eagan has worked with numerous writers showing them how to target their writing and in this webinar will guide writers in not only finding the best target audience but also to identify elements in that pitch paragraph to hook editors and agents. Scott Eagan is the agent and owner of the Greyhaus Literary Agency located in Washington State. He has a BA in English/Literature, a MA in Creative Writing and a MA in Literacy. Greyhaus Literary Agency focuses exclusively on the romance and women's fiction genres for the print market, both single title and for all Harlequin lines. Scott is also a writer and is an active member of the Romance Writers of America.